This video gives a great insight into the difficulties autistic children endure within the classroom. An understanding on how students feel and great tips from the students on how to improve their learning experience. It was lovely to see Teddy one of our Autism’s got Talent performers who will also be joining us on our Roadshow in New Brighton in November. This is an informative video that should be shared within schools across the country. 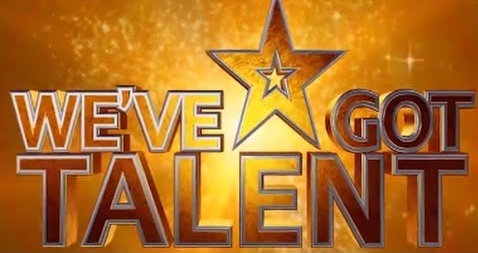 Highlights of Autism’s Got Talent Roadshow 2018 – St Ives, Cornwall. These extraordinary highlights have been created by our very talented charity Patron Ryan Wiggins. Once again Autism’s Got Talent Roadshow has blown peoples minds with our performers talent. The roadshow was held in the beautiful St Ives Theatre and supported by Phillip Barnet, the fabulous KidzRus performers and Mayor of St Ives. Anna Kennedy OBE founder of Autism’s Got Talent shares “I was so happy to be working alongside my Peoples Strictly pal Phil. 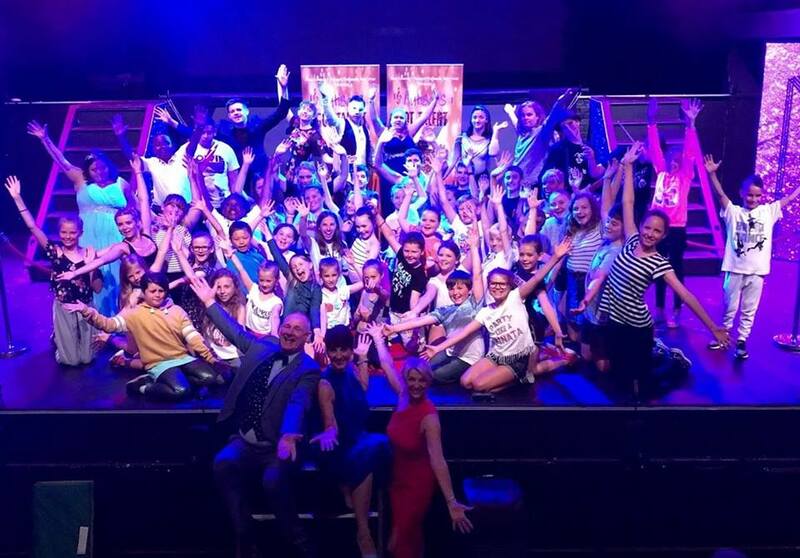 The Roadshow consisted of thirteen talented performers singers, dancers, percussionists, gymnasts that showcased their talent to an audience that were blown away gave standing ovations. The performers travelled across the country and they all come from all walks of life and differing backgrounds, they have formed the most genuine and amazing friendships that will continue after the show. Phill Wills Ambassador for AnnaKennedyonline was proud to have shown an emotional film of his autistic son’s Josh’s adventures since coming home after being in hospital in Birmingham for three years due to lack of services in Truro. Maggie Paterson Principal of Pineapple Performing Arts supported the charity presenting some of the performers who also have won scholarships through our charity, at the world class Pineapple Dance Studios. 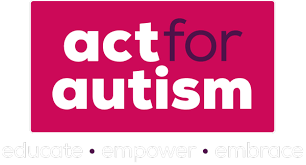 Anna and her team a off to the Wirral in November for their next Autism’s got Talent Roadshow working with Autism Together. Click here for more information. 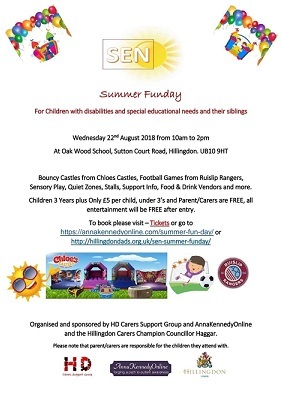 This is a Fun Day Open To All Children & Adults With A Disability Or Special Needs, their family, friends and carers ! 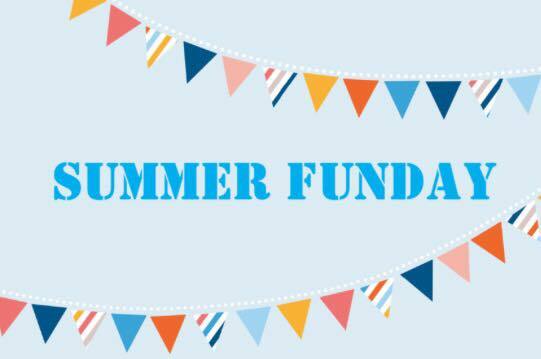 Bouncy Castles, Sensory Zones, FREE Sports activities , Food Stalls, Stalls, Refreshments, Activities and more – fun for everyone!! ENTRANCE ONLY £5 PER CHILD OVER AGE 3! Keen consumers of education articles will likely have noticed that there has been criticism of schools/ post 16 provisions that exclude children and young persons who have special educational needs and/or a disability (‘SEN/SEND’). When we refer to exclusions these can range from official to factor exclusions. Typically – though not exclusively – such schools are mainstream schools. 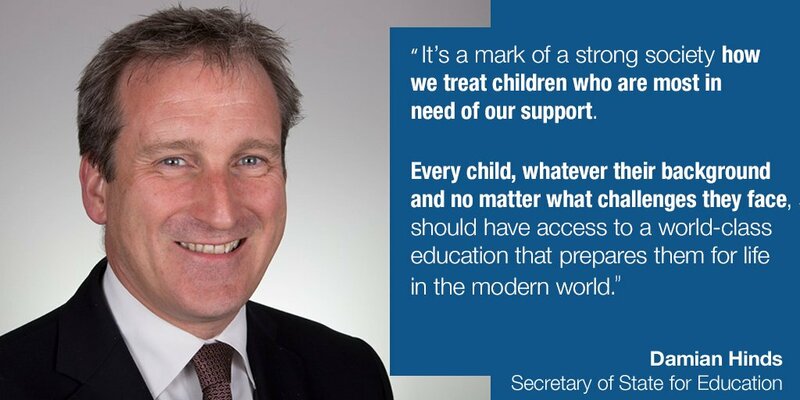 The Rt Hon Damian Hinds MP, Secretary of State for Education is reported to be very dissatisfied with this state of affairs (click here). He is concerned about ‘off-rolling’ or getting children with SEN/SEND off the school roll, the motivation being that such children/ young people risk jeopardising the institution’s much vaunted position in ‘league tables’ – seemingly the gold standard of excellence in education. Damien Hinds is very clear that this is wrong. The Department of Education are also concerned about the purging of children and young persons from mainstream provisions and how this tendency is incentivised by reported measures. In future we will post articles on the law and exclusion and inclusion. Suffice to say that the (possible) ability to exclude a child/ young person for behaviour that is construed as a tendency to physical abuse hence removing the protections afforded to a disabled person under the Equality Act 2010 remains a challenge. In our opinion, to obviate this difficulty will likely require a change in the relevant statutory framework.